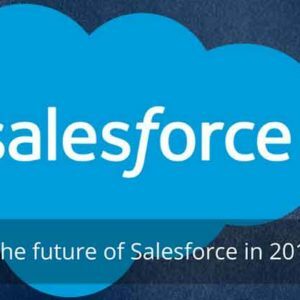 We will power your Salesforce program with highly customized software solutions that support unique blend of Salesforce platform and applications which address cross-functional customer demands and market trends. Our Salesforce experts will dive into your business model and unlock areas of opportunities to optimize and enhance your current Salesforce program. 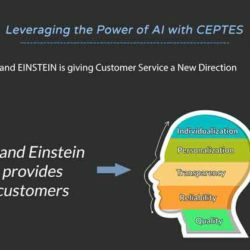 There is always a scope to transform business processes with the help of Salesforce integration & CEPTES has got the right set of expertise and tools to find it out. 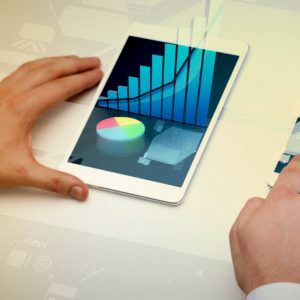 Once our experts identify what your business requires in order to scale up, we will develop a customized Salesforce solution, especially for your business needs. Your turnkey enhancement will enable Salesforce to work harder, speed up processes and leverage new automation. Our experts won’t stop after the product release. Our premium support team will back you with all the operational complexities and make things smooth for you by offering end-to-end project management, consulting, integration, migration & implementation services. You can concentrate on your core work, as we will take care of all the potential challenges with our decade-long experience.